Save time and effort on watering your grass, plants, and flowers with lawn sprinklers and irrigation systems from Homestead Lawn Sprinkler Co. Inc. We also service, repair, and maintain your equipment. 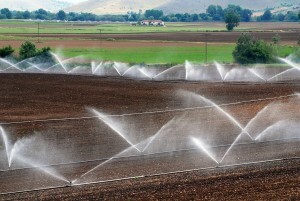 An irrigation system is a serious investment, so you want it installed properly. Testimonials from our past customers will give you an idea of the type of quality equipment and service we provide. 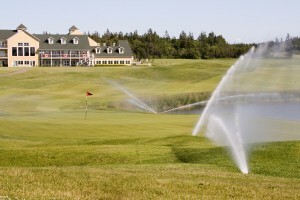 Irrigation systems are far more advanced than a strange-looking sprinkler sitting on your lawn. Our gallery shows you examples of irrigation options that flawlessly integrate with your landscaping. Maintain a beautiful lawn and landscaping with products and services from our irrigation contractors in Oak Ridge, New Jersey. 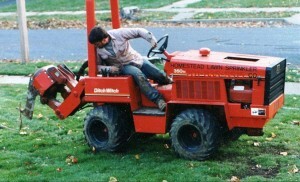 Homestead Lawn Sprinkler Co. Inc. is a family-owned-and-operated business with more than 40 years of experience. Our number one goal is quality, in both workmanship and materials used. We custom design an irrigation system for your property and your needs, making it an affordable investment. In every job we do, we strive to achieve 100% customer satisfaction, and we stand behind our workmanship. We belong and actively participate in these associations to: Increase our knowledge and expertise in the use of cutting edge technology regarding water management as well as the implementation of irrigation product design and practices. Which results in increasing the value to you our customer, on your investment in us as we provide services to you. Request an estimate from our irrigation contractors for services that optimize your sprinkler system. 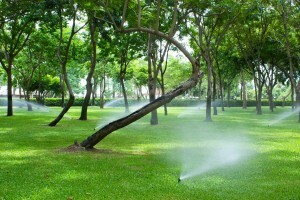 Homestead Lawn Sprinkler adheres to State and National regulations. Morris County, Sussex County, Passaic County, Essex County, Warren County, and Bergen County in New Jersey.